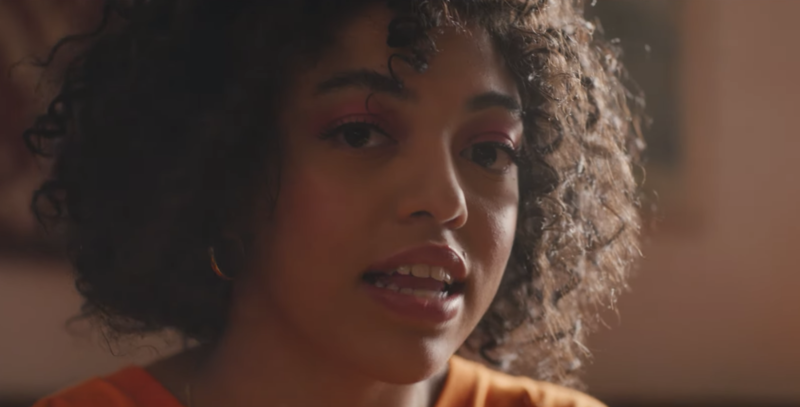 Mahalia Drops New Video for "Do Not Disturb" | RESPECT. Following last year’s Seasons EP, UK artist Mahalia makes her official entry into the new year with “Do Not Disturb,” produced by Felix Joseph. Press play on the single above. UPDATE: Check out the new video for “Do Not Disturb” below. Sir Spyro Puts his Spin on Mahalia's "Do Not Disturb" | RESPECT.